Preheat your oven to 350 degrees and whisk up some fun in this Adult Chef’s Apron! 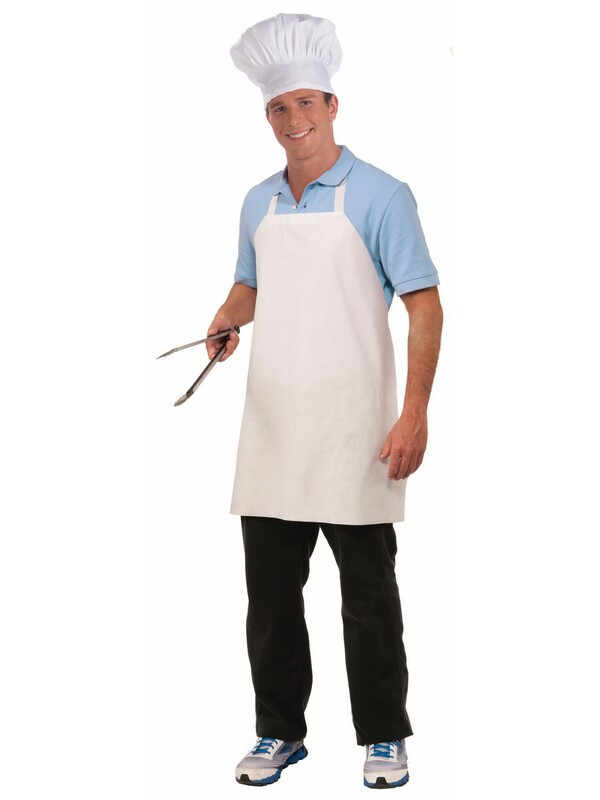 You will master the culinary arts and your celebrity chef costume when you slip into this classic apron. Pair it with some kitchen utensils and throw on a chef’s hat, then remind your patrons to kiss the cook! Bon appétit!